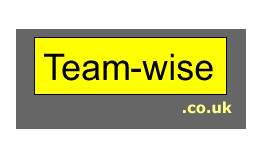 Team Building Events for developing individuals and teamwork. Group sessions focus on developing the Beliefs, Values and Abilities of the individual, by exploring how teams work and how to get them working better. Suitable for a team. Also suitable for individuals from across an organisation at all levels. The focus being seeking to develop understanding about how teams work and how inviduals can contribute. If you would like to take a reasonable, and small, next step by finding out more then please contact us.